There are multiple garage doors in the market of New York for all budgets and tastes, but what counts most is not the money you will spend, but whether the new door will cover your personal requirements and match your lifestyle. What does this mean? If your lovely neighbor bought a fabulous glass garage door that stole your heart, it doesn't mean it matches your way of living, too. What is the reason for buying a new door? In case the door is very old, damaged or completely destroyed by an accident, there is no question about the need of garage door replacement. You can get a new one at the same size and weight, but advanced properties in terms of their insulation and strength. Though, if your family requirements have changed or you have more or bigger cars nowadays, you should expand your thinking. New requirements mean a new door, which may be larger and would probably need garage door opener replacement and the changing of the springs, too. 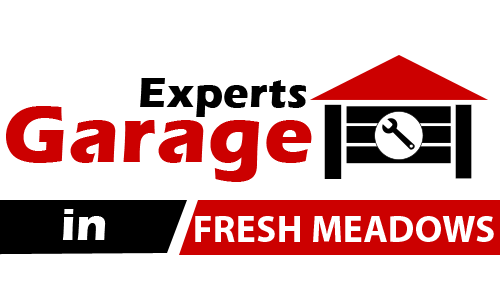 These are technical matters, which you may study carefully with someone who knows how to consult you properly or you should follow certain recommendations and tips from any garage door repair company in Fresh Meadows. Perhaps it's your turn to take care of the environment. You can find excellent green doors and many parts are made of recycled materials. The doors should be well insulated and that's why you should prefer aluminum overhead doors, which come out very thick and perfectly insulated. They are maintained easily and the good insulation materials will keep the ideal temperatures within your home in Fresh Meadows. Every significant change requires close attention. Garage door panel replacement demands your attention before you choose or install the new material in order to make sure you have done the right choice and proceeded with the right movements.